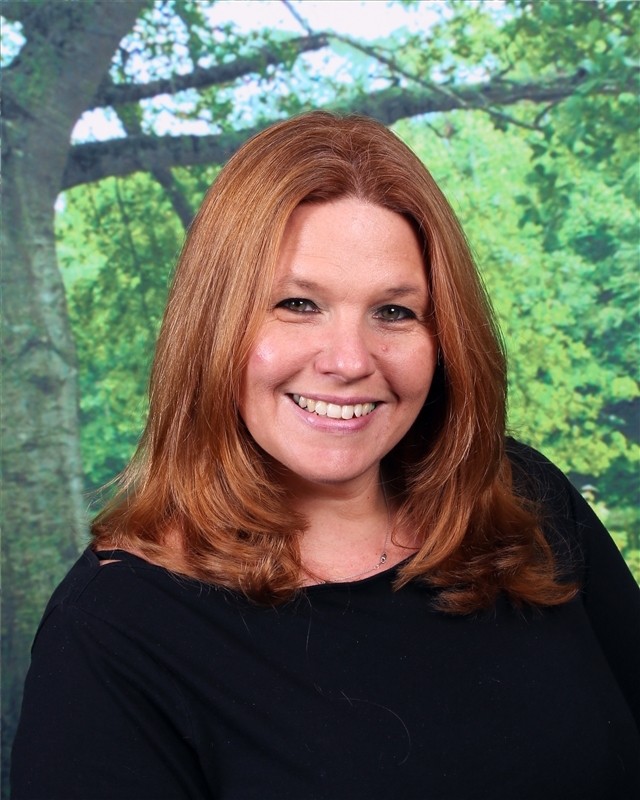 My name is April Bier, and I have been a part of the Harbor Country Day School staff for the past five years, and I am pleased to be serving now as the director of summer programs as well. As a member of the school staff, I have gained an appreciation for the camp’s engaging programs and its dedicated staff, but that’s not the only reason that I took this job. I was a camp parent for many years. After seeing what the camp has done for my children, I am committed to giving your children the same summer experience that mine have had. I would like to share with you a few things I have seen in my time as a camp parent. Last year, my daughter graduated to the CIT Program. In her time at camp last year and in the years prior, she has made meaningful friendships with children that she wouldn’t have met otherwise. These friendships don’t end on the last day of camp. My daughter and her friends communicate often, and make time to meet up with each other despite attending different schools. The teachers and counselors at Harbor are invested in the program and the growth and well-being of the campers. All of the head counselors are certified New York State teachers, so they have experience in addressing the social and emotional needs of each camper. My daughter has come to camp each year and tried new sports, different musical instruments and explored new found interests in art and science. This wouldn’t have been possible without the comfortable, nurturing environment fostered at Camp Harbor. I just wanted to take the time to introduce myself and share my story with you. I want you to know that I am committed to continuing the growth of the Camp Harbor program and giving your kids a fun summer experience. I understand that sending your child to camp can be a bit unnerving, so if you have any questions or concerns, please feel free to reach out to me.